A long time ago in a galaxy far, far away… Lucasfilm released yet another Star Wars movie and I was there to cash in on it! With Solo now out in theaters, I figured it would be a perfect time to pay another visit to the Star Wars universe. Rather than use a big scary monster or a cute little alien, I thought it would be a good chance to take a look at one of the more well-known aliens in the series. Other than humans and droids, the main cast features one prominent figure which happens to be an alien, so I knew he was my guy for this week’s blog. Let’s have a look at Chewbacca! Bowcaster (Ex) The bowcaster is laser weapon with a range of 120 feet. Wookiee Rage (Ex) Once per day when Chewbacca takes damage, he can enter a wookiee rage as a free action. While raging, he gains a +1 bonus to melee damage rolls for 1 minute. If the damage he takes was due to a critical hit, the bonus is increased to +2 instead. Chewbacca, or Chewie to his friends, is a wookiee warrior from the planet Kashyyyk. 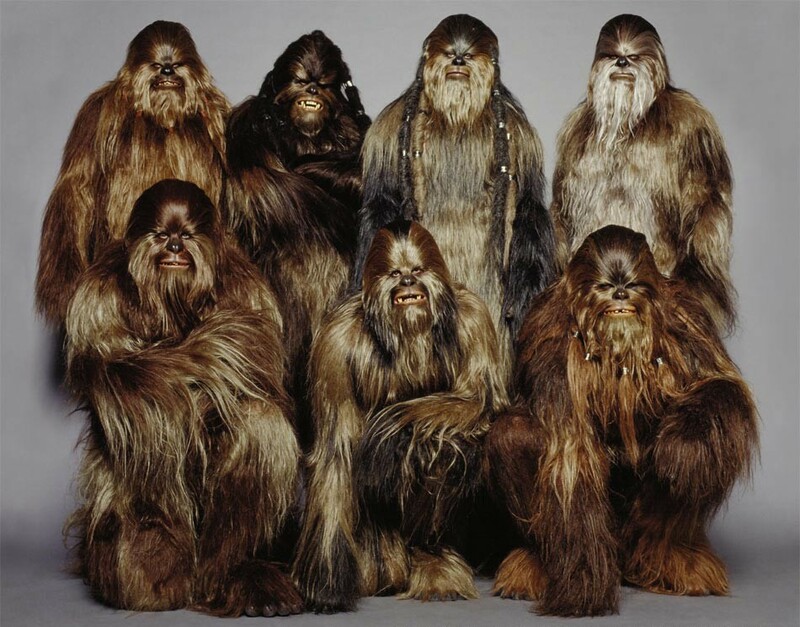 Wookiees are a tall species of furry creatures that could grow to up to 9 feet in height. These long-lived creatures were very powerful, capable of great feats of strength. Wookiees are known for their volatile temperament, but when not angered, they are a loyal, intelligent, and sophisticated species. A wookiee’s trust is such that if one were to save a wookiee’s life, the wookiee would most likely dedicate his or herself to that person for the rest of their life. A wookiee’s language consists of gutteral growls, purrs, and howls. They ar capable of learning other species’ languages, but can never speak these languages themselves. As such, a wookiee typically needs a translator. Chewbacca is a smuggler and known resistance fighter, fighting against an oppressive empire in a far-off galaxy. 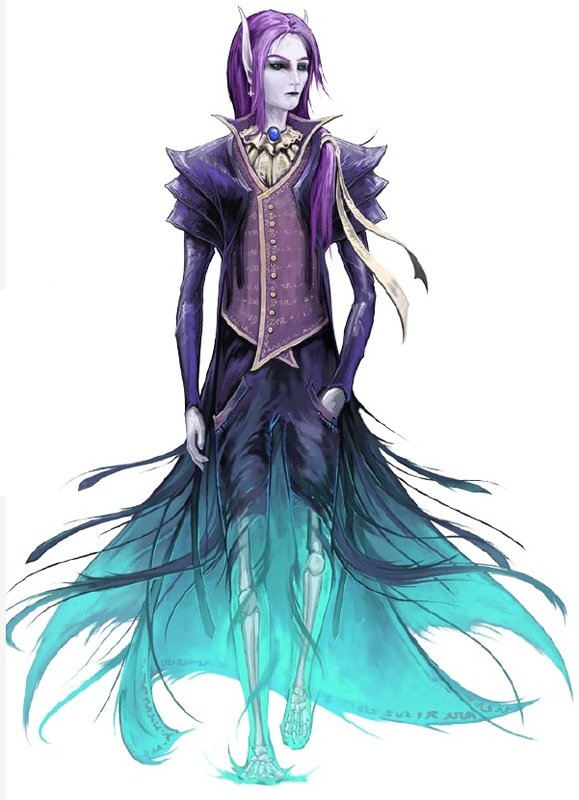 He is a capable pilot and well-versed in technology, allowing him to understand the inner workings of robots, starships, and other devices. His preferred weapon is the bowcaster, a custom weapon that fires powerful laser blasts at great distances. In melee, Chewbacca is a skilled fighter, using his brawn to quickly overpower foes. 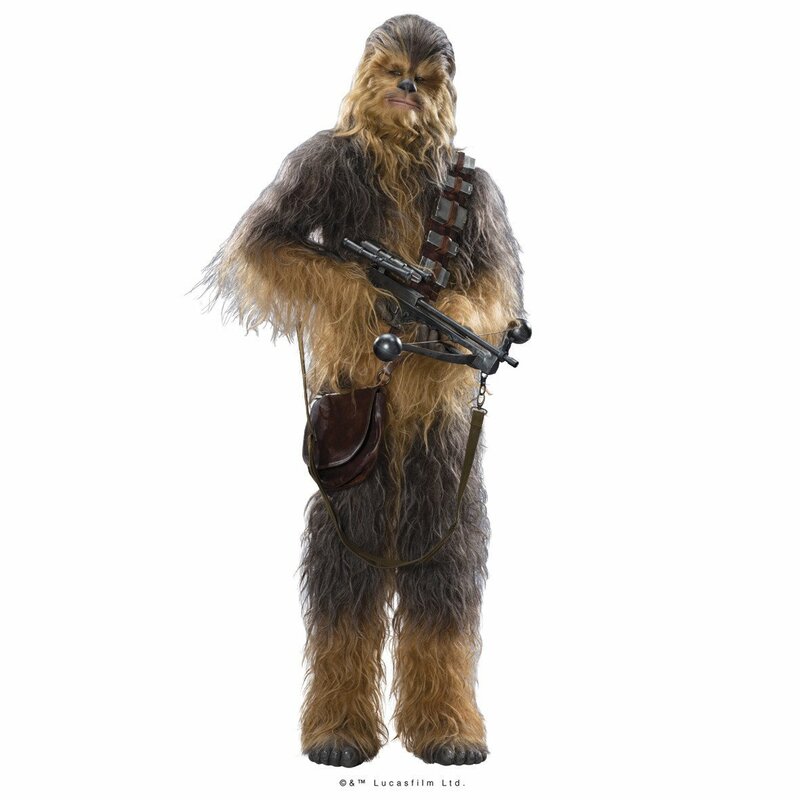 Size and Type: Wookiees are Medium humanoids with the wookiee subtype. Natural Weapons: Wookiees are always considered armed. They can deal 1d3 lethal damage with unarmed strikes and the attack doesn’t count as archaic. Wookiees gain a unique weapon specialization with their natural weapons at 3rd level, allowing them to add 1–1/2 × their character level to their damage rolls for their natural weapons (instead of just adding their character level, as usual). Wookiee Rage: Once per day when a wookiee takes damage, it can enter a wookiee rage as a free action. While raging, the wookiee gains a +1 bonus to melee damage rolls for 1 minute. If the damage the wookiee took was due to a critical hit, the bonus is increased to +2 instead. Wookiees are one of my favorite Star Wars aliens. 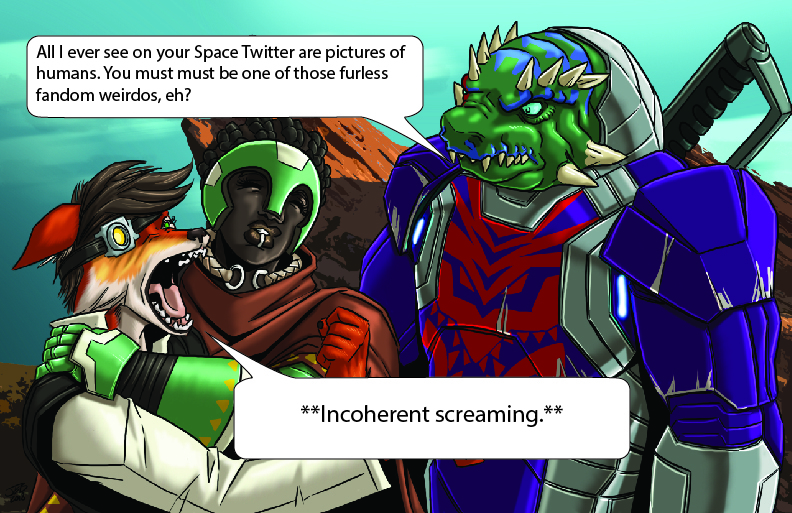 Unfortunately, other than being big, furry, and strong, there’s not much else to them. In fact, Chewie’s stat block is probably my shortest one yet! That’s why I decided to give them racial stats. Again, I didn’t have much to go off of here, so I actually turned to the current Star Wars RPG by Fantasy Flight Games. (An awesome game, by the way. I highly recommend it!) In particular, I used the Edge of the Empire rulebook which featured stats for wookiees for the RPG. In that game, wookiees have lots of Brawn, a bonus rank in the Brawl skill, and deal additional Brawl and Melee damage while injured. This was easy enough to translate over. Brawn is the equivalent of a combined Strength and Constitution score, while Brawl is that game’s version of unarmed attacks. To replicate this, I gave wookiees a very high Strength bonus and a Constitution bonus. I chose to with a Charisma penalty as a lot of species will have a tough time understanding a wookiee. To replicate the Brawl bonus, I stole the vesk’s natural attacks. Finally, for wookiee rage, I changed from a constant effect to a once per day ability. I figured most PCs will have at least a little damage on them so that would just be a free buff. Changing it to a daily ability let a player use it when it felt most right. Unfortunately, these abilities aren’t the most powerful thing ever. In fact, wookiees get short-changed just a bit. To make up for that, I didn’t give them a second penalty. Normally, a player race has a total of a +2 bonus with penalties factored in. In this case, to make up for a lack of abilities, I let wookiees get away with stronger stats. That’s it for this week! If you end up introducing Chewbacca into your game or you have any request for a future Monstrous Physique, please drop me a line at KnowDirection@hotmail.com.